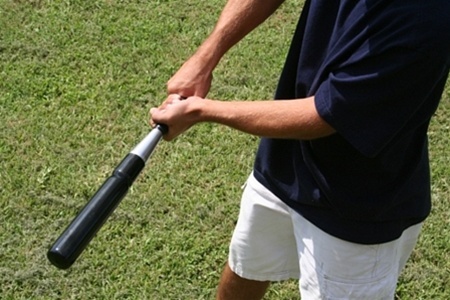 I, Coach Kuebler, personally incorporate this training bat in most batting lessons, camps and practices. 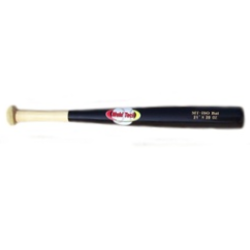 Adding a few swings using this training bat into your daily regime will promote better hitting mechanics. 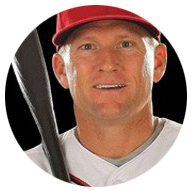 I know because I’ve seen hitters develop better paths to the ball using this bat! 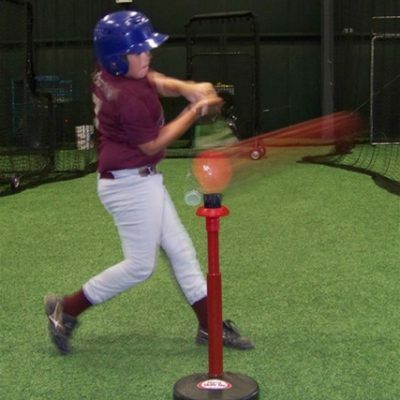 From Little League to Major League Baseball, batters have used some form of weighted bat-type product to help them increase bat speed and, as a result, power. 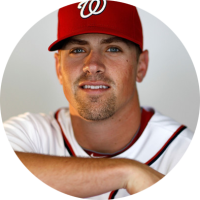 Most fans of the game will recall seeing power hitters in past eras swinging two or even three bats at a time prior to entering the batter’s box – a show of strength and coordination no doubt, but of little value as a training exercise. 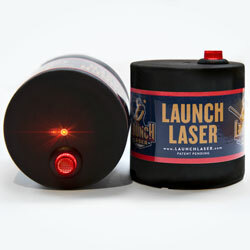 Batters have also used weighted products that are placed on the barrel of their bat, all in their quest for something that will effectively increase their bat speed and power. 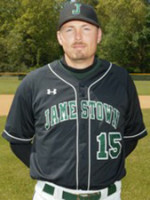 However, to date nothing has proven to be measurably effective in helping batters develop greater swing speed and power. 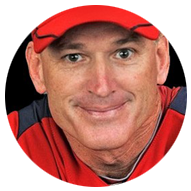 But, that all changes with the introduction of the Swing XP hitting improvement system. We have determined that the addition of weight to the handle of the baseball bat, which locates the added weight inside the grip, is the most effective and biomechanically sound means by which to help batters develop greater swing speed and power. 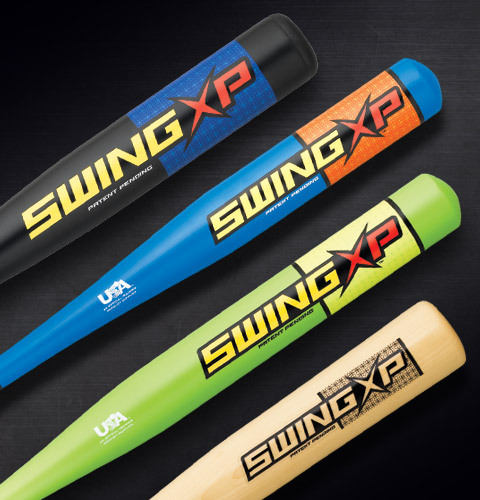 Even with the considerable added weight inside the grip, the Swing XP Power Series practice bats can be swung at competition speeds without disturbing a batter’s proper swing plane. 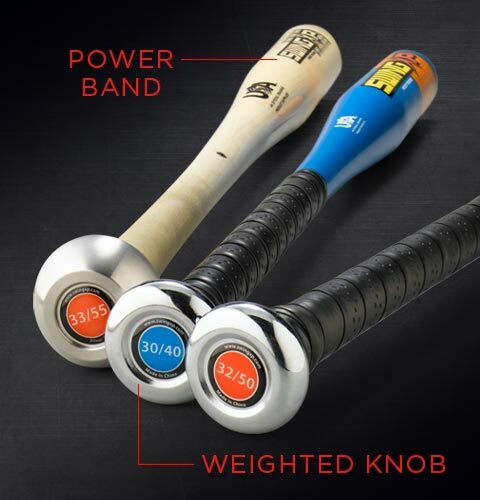 The Swing XP Power Series practice bats bring added weight under control and harness it as a development tool for baseball players seeking to increase swing speed, increase grip and wrist strength, shorten the path to the ball, and deliver more power at the moment of impact. The Swing XP Power Series practice bats are intended to be used as part of a training system, consisting of training drills specifically designed by top experts in the game. Harder contacts and longer ball flights are the inevitable results of the use of Swing XP in accordance with this system. Elements of the Swing XP Training System are presented here to provide some understanding of the prescribed drills that are essential to obtaining full benefit and achieving maximum results from the use of the Power Series practice bats. 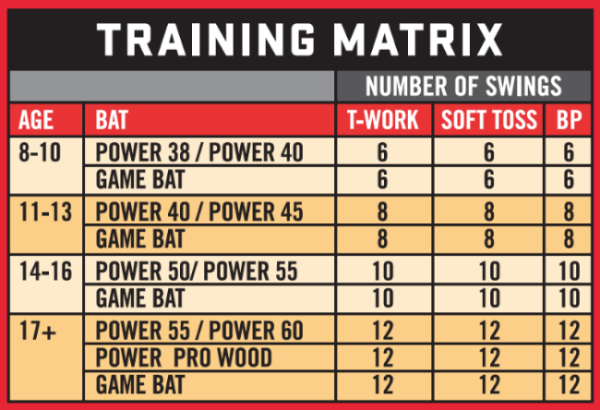 First, execute the recommended number and types of swings with the Power Series bat associated with your level. 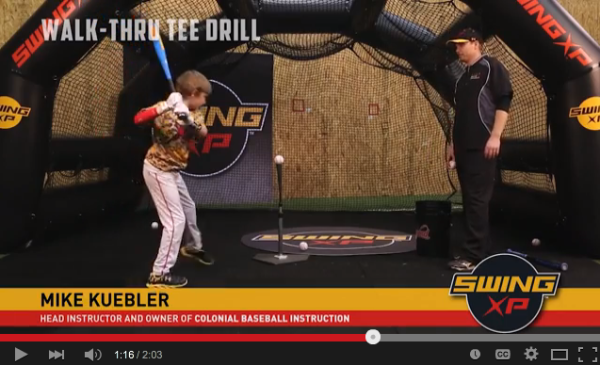 Then repeat the drill with your game bat, performing the recommended number and types of swings.